When you visit the website, you are not going to think that it is a pharmacy. You are going to think it is a website that sells baby stuff instead. It is owned and operated by a licensed pharmacist name Christine Kelly. The online pharmacy is approved to dispense medications by Medicare Australia, but only for Pharmaceutical Benefits Scheme. What’s great about the site is it promises to provide you with the lowest market prices. Here’s something you would be more pleased to learn about: When you purchase from them, and you find happen to find another store that sells the same product at a much lower price – ThePharmacy.com.au would be glad to match it. The product must be new, in stock with the competitor, and identical to the product at the shop. 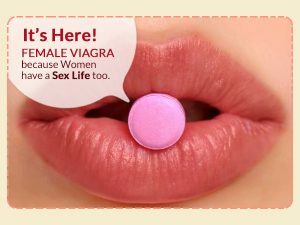 The online pharmacy has a special page for this. Unfortunately, there are no customer reviews about the online pharmacy that can be found online. This leaves customers hanging when it comes to the experience of other customers with the website. There are, however, reviews that can be found from companies such as ScamVoid.com and ScamAdviser.com. These companies’ main purpose is to provide users with insightful information about different websites, so users can have informed decisions when choosing the website to purchase products from. ScamVoid.com shows that the online pharmacy is not blacklisted by trusted security services. That means the website has no records of spreading any trojans, viruses, or malware. However, the trustworthiness rate of the website is yet to be established and is still unknown. Because of this, it cannot be confirmed if the website is safe to purchase products from, and if it can safely deliver products. Another note-worthy aspect about the online pharmacy is that it is not very popular online, and it has very poor social network presence. 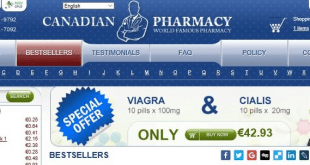 On the other hand, according to ScamAdviser.com, despite the website’s 80% trust score rating (which is already considered very high) – people rarely visited the online pharmacy. It is also found that the website is based in the US. There’s a high probability, though, that it is also from Australia. – When you buy Swisse Range products, you will get 5% discount. – When you buy happy baby organic products, you will get a 5% discount. – When you place an order for Twin Safe Audio Baby and VTech BM3000 Sound Video, you will get 10% discount. Although the website has already a good set of coupon codes for customers, it would also be a good idea if the owner of ThePharmacy.com.au would introduce loyalty codes and vouchers for different product categories for regular customers. This can definitely attract new customers, and most importantly, enhance customer retention. The company is new in the market, and it has not established its online reputation yet. These are two things you need to keep in mind before you consider shopping from the website. The good news, though, is that the true location of the site is openly provided. Other websites do not do this, especially sites that are suspicious and not genuine. 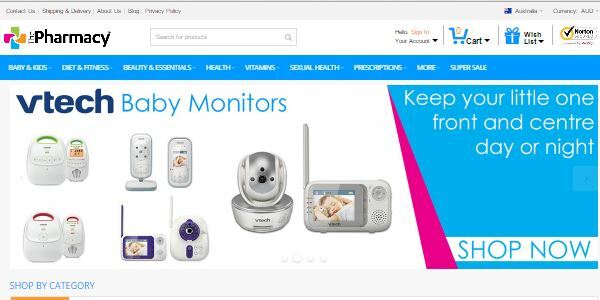 If you do decide to purchase from the website, it can give you quite a convenience because of the product range available - from cosmetics, family planning products, hair care products, household items, baby items, and medications. In the end, this can help you save money on shipping costs. Because of these, the site gets a 3 out of 5 star rating.